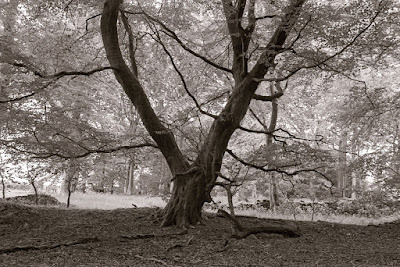 Acurol-N - A high acutance film developer producing similar sharpness but finer grain than the classic Rodinal formula. Long shelf life. 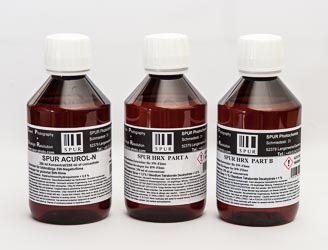 Used at dilutions of up to 1+100. HRX - Very fine grain, excellent edge sharpness and great keeping qualities. Very fine control of negative highlights. Cool Black - A neutral to cool tone paper developer which produces a cold black when used with the right paper. Acurol-P - Neutral tone paper developer with great greyscale differentiation. Acurol-W - Warm tone additive for use with Acurol-P. Produces a range of warm blacks depending on paper and dilution which can be from 15ml to 40ml per litre of developer. The store has, I think, turned out fine but with one important stipulation. It's been impossible for me to configure the shipping costs to meet every eventuality and there seems to be a big hike in rates for parcels over 2kgs in weight. So, I limited the shopping cart for parcels of up to 2kgs. The weight of the items follows their description in the cart so you can easily see if you've exceeded the limit. You also get a warning message if you try to checkout with an order above the 2kg limit. I'm not trying to stop anyone buying as much as they'd like but it will be easier and cheaper for you if you just email me your orders if they are over 2kgs. The other thing I'd like to mention is the possibility of saving some money by being willing to collect your parcel from a local-to-you agent used by the delivery company, such as a newsagents or other shop/business, instead of having it delivered to your home. In this case, don't use the cart but just email me your order and I'll get the lowest price I can for you. The relevant email address appears on every product page so it's easy to find. The shopping cart software is Ecwid which seems to come highly recommended on the 'net and is safe and secure. The only payment option just now is PayPal but I might look at this again in the future. The great thing about PayPal is that you can sell something on Ebay, get the cash into your PayPal account and then spend it without your better half ever finding out about it! There's the option to register as a customer which will save you the bother of inputting your details again when you return - as I hope you will. I give you a guarantee that your personal details will never be shared with any third party. You can get to the store by clicking on the banner at the top of the page or by clicking the link at the bottom of the Articles section in the right-hand sidebar. If you spot anything that doesn't look right or encounter any problems then please let me know. Hopefully, it will all be plain sailing. P.S. 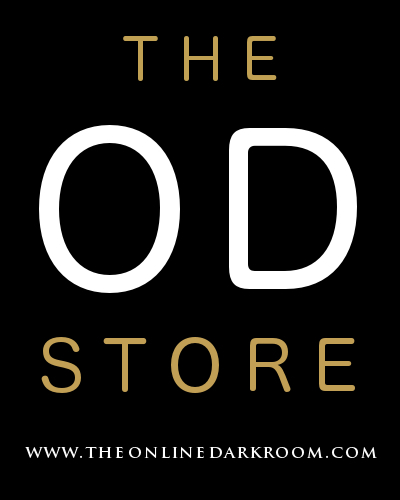 The store seems to work fine when viewed for the web but may not format properly on some mobile devices. In that case, there's usually an option at the bottom of the page to "view web version". Hi Bruce, your store looks good! i am working my way through some D76 at the moment but i'll order some HRX shortly. Good luck with this venture! Good luck with your new business, Bruce! Hi Bruce! I'm glad to see you finally managed to get everything up and running. Best of luck with your new business.